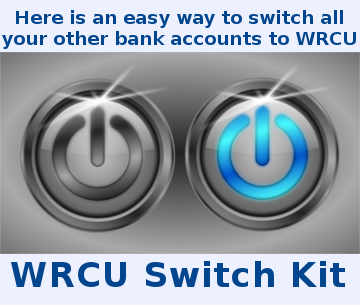 On August 15th 2017, WRCU has changed to Mobicint for Internet Banking from your browser, giving you a new, streamlined look and improved functionality. Have a look at this 5 minute tutorial and see all the improvements. If you have been using our Mobile Banking App on your tablet or phone, Mobicint will look very familiar. Your user name and password will not change.